Large wheels and a powerful engine deliver a great riding ability on any road. A high gravity center makes the toy hard to control at high speeds. This Monster Truck can be regarded as a cross-country master since it's able to move on different kinds of terrain at high speed and jump over barriers. Have fun like never before! 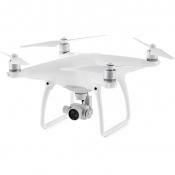 The cooling fan ensures a longer motor performance. Thanks to excellent waterproof performance, this car is suitable for outdoor use application in any weather conditions. The truck may slip in sand. The combo of stable riding behavior, high speed and power engine will come to liking to any model car collector and bring joy to consumers of all ages. The articulated suspensions provide better cross-country capabilities. 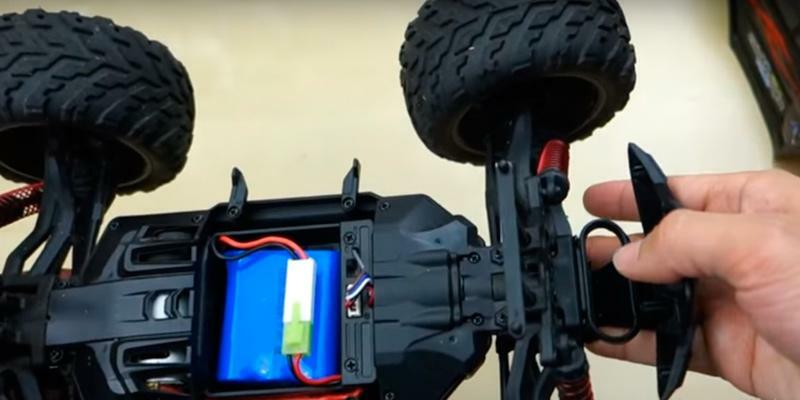 Two motors generate sufficient power to push the car even over a loose terrain like sand, etc. As the turning radius of the car is quite big, riding it on narrow roads might be less convenient. Looking for your first RC car? The Maisto can be your best choice. Praised by both kids and adults, it will give you a pleasure watching it crawl over mud, stony slopes and through the sand. 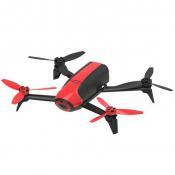 The compact size makes this RC car handy for indoor use and easy transportation. The joystick is versatile and can be used in the air gesture mode. The car rides on carpets poorly. 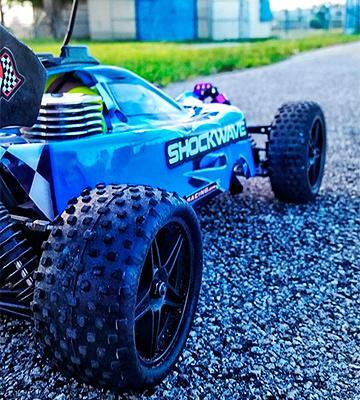 This ultra-modern high-speed RC car is a great choice for those who are interested in true-to-life models designed for highways. No need to charge the battery; you can refill your car anywhere. The studded tires provide an excellent ground grip. You should adjust and maintain the engine on a regular basis. 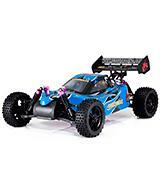 This nitro RC car is a wonderful solution for those who have an eye for specifications of radio-controlled models and revel in a speed and engine power. 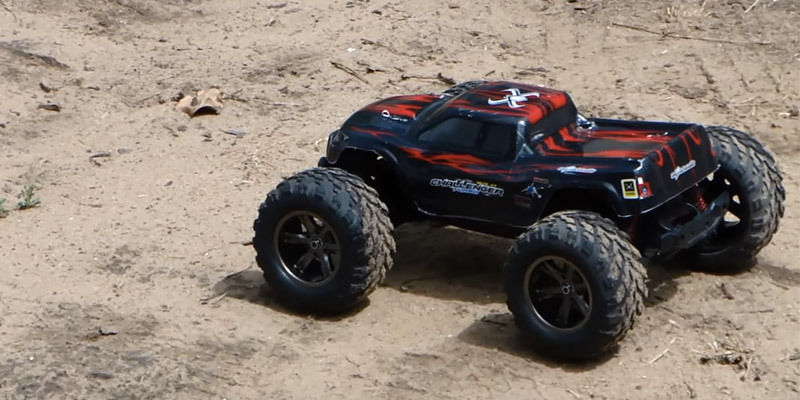 This off-road monster truck is deservingly one of the most impressive RC models in the market. The Tozo C2032 is a unique car which is able to ride on any surface, whether it's sand, grass, soil, or asphalt. This model is fitted with a powerful motor, large wheels, a well-balanced body with a high gravity center to ensure its excellent controllability. The 4-wheel independent suspension and 4 shock absorbers help this truck overcome barriers, rocky hills, pits, and dirt. In addition, the car is able to make stunts and jumps over springboards. Yet, we advise avoiding puddles and riding in the rain. The scale of the model equals 1/12. The maximum speed the car can gather makes 30 MPH. You will love watching it run over all kinds of terrain! Controlling such a powerful vehicle is a breeze! The handy controller is ergonomic and convenient. It works at 2.4 GHz, delivering a stable connection and signal. If you're going to race with your friends, don't worry about losing control of your car. The transmitter's operating range is about 100 m, enough for races on highways, specialized tracks or a rocky terrain. The controller needs only 2 АА batteries. 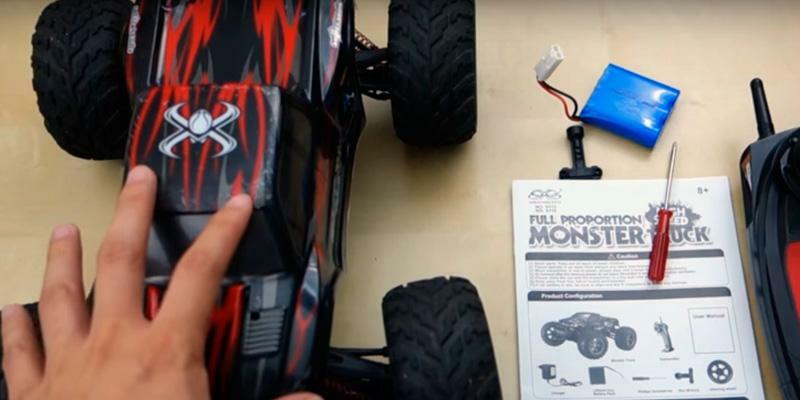 The RC car itself is powered by 9.6V 800 mAh. The supply kit includes the battery, charger, US сharger сonvertor, screwdriver, and a hex wrench. 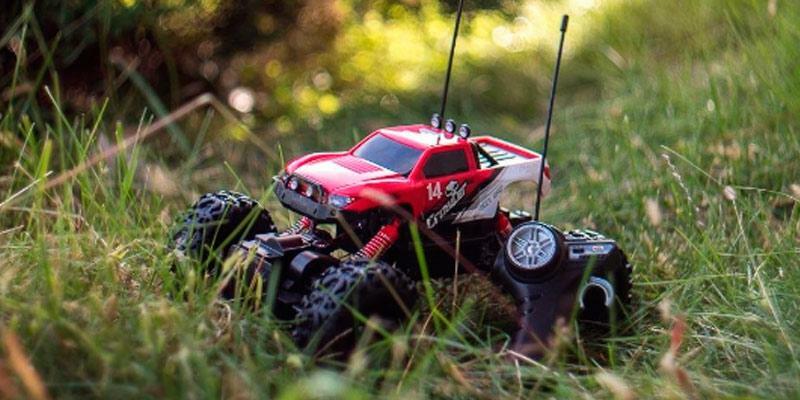 Rejoice yourself and your kids with this groovy off-road RC car by making crazy tricks and maneuvers. The 9.6V 800 mAh Li-on battery of this car is able to deliver 9-10 min of continuous operation. This battery gets charged within 120 min. Don't leave the battery on charge for longer than 6 hours in succession, for this may lead to its malfunctioning. Also avoid riding the car in the rain to prtotect it from the moisture getting inside the car enclosure. As we have mentioned above, the springboards are within the competence of this TOZO truck. However, jumping over high springboards may lead to a car breakage. Therefore, in order to extend the service life of the car, it'd be reasonable to treat it with care, not pushing it to the limits. The Traxxas Slash RC car has a scale of 1/10 and it's a tiny replica of real Traxxas, Chet Huffman Motorsports, and Amsoil race cars. This model is even painted exactly like its full-size vehicle used in short-course races. 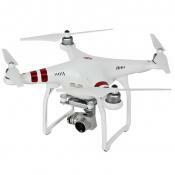 The toy is fitted with a powerful 550 Titan 12T motor and special speed control bosses for dynamics and speed. 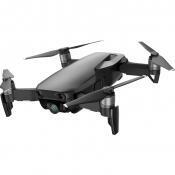 The motor is powered by the Ni-Mh battery of 8.4 V 3000 mAh that gets charged with a peak-detecting charger and the adapter for charging the toy from a cigarette lighter. 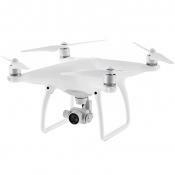 The package also includes the 3-channel receiver working on 2.4 GHz frequency and providing a high-quality signal protected against disturbances. The controller is powered by 4 АА batteries. 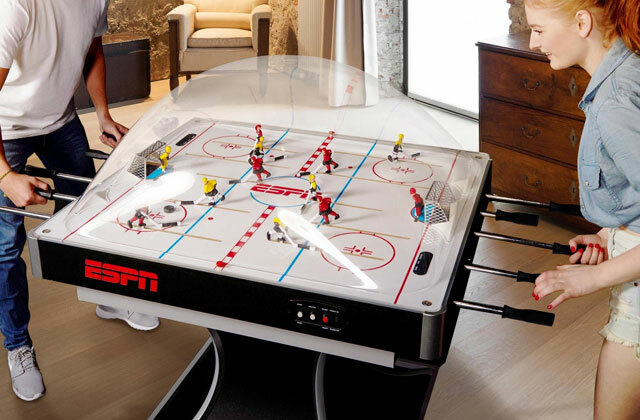 Play anywhere and anytime without delays. 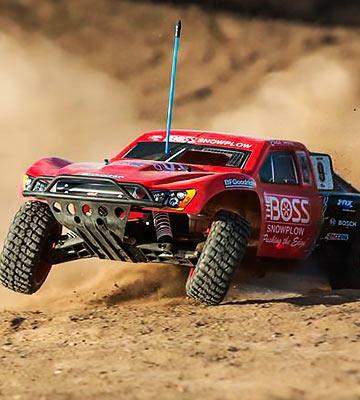 With no shade of a doubt, the Traxxas truck can impress you with its controlling and riding capabilities, bringing you maximum pleasure from your little rides. 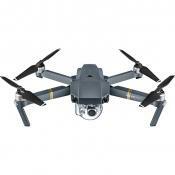 Well-protected electronics is the main advantage of this model as it allows riding it under any weather conditions. Just like it is on all Traxxas products, the wiring here is dust and water-proof. As the car has been fitted with silicon pads, you can ride it through mud and puddles safely, knowing that it won't hurt the vehicle. To enhance performance of the car, the manufacturer used an all-metal transmission and a chassis designed from the composite plastics, so you can perform different stuns and be confident that your car will neither get damaged nor will it crack. The steel pinions have a long duty cycle. 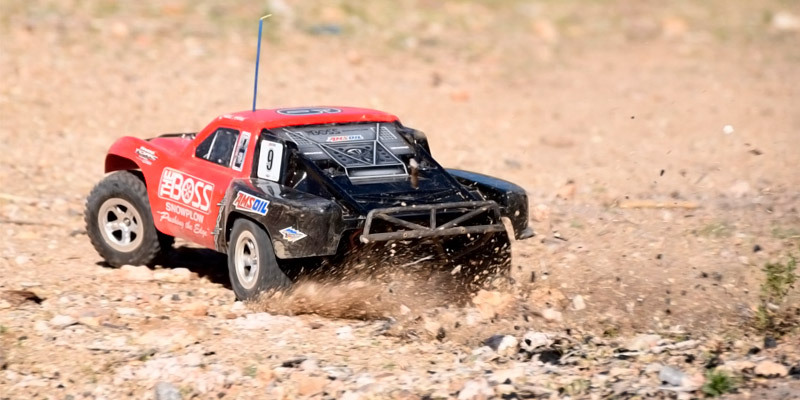 All the above-mentioned features make the Traxxas model one of the best in its class for cross country, earth roads, sand, and trails with multiple barriers. The speed of the car makes 30 MPH the maximum. 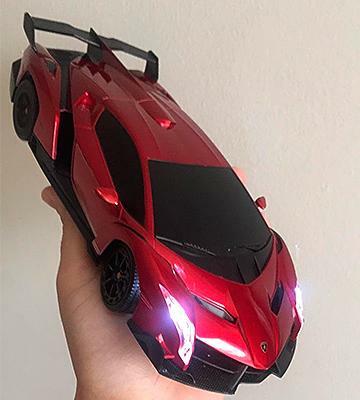 You shouldn't give this RC car as a present to a kid who hasn't ever ridden an RC car or you should at least spend a couple of weeks with a little one teaching him/her how to control the car's behavior on a terrain. Tell him/her not to ride it at high speed settings right away. Controlling the track of the car might take some time of getting used to. Even thought the Traxxas RC car is protected from water, dust and mud, you still should maintain it properly to prolong its operating life. Make sure to wipe all components clean after each ride in the mud, removing the dirt that may clog the wheels. 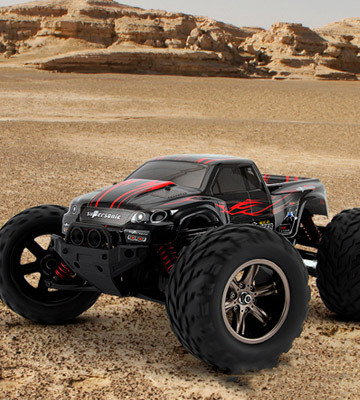 The RC crawlers are designed specifically for riding through a tough terrain, such as soil, sand, and stones. The four-wheel drive crawler by Maisto is a wonderful example of the off-road RC toys. This model has everything for cross-country adventures. It's peculiar for two motors installed on both front and rear axles for greater traction. The car comes fully assembled and ready for use. It is equipped with 2 swiveling suspensions, ensuring the ultimate passing ability. A high clearance helps the car overcome hummocks. What is more, the Maisto Crawler has deep-tread tires for a better road grip. 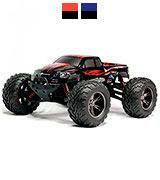 Generally, this RC car is designed for complex reliefs such as massive stones and mounds. If you never give up in front of hurdles, this model is the premium choice! Generally, crawlers are not meant for high speeds. Yet, some models are able to gather the speed of about 25 MPH. As for this Maistro car, it can go as fast as 4-5 MPH. This speed is not its drawback but a privilege since it allows the car to crawl better. 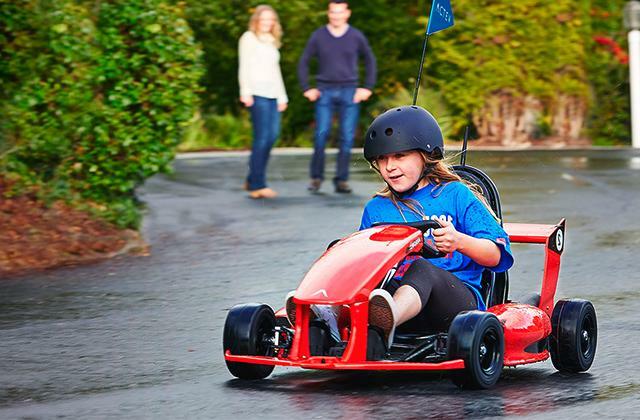 It also makes it a better toy for kids who've never ridden a sportcar and only learn to control the vehicle. The package includes a convenient controller powered by 2 easy-to-replace АА batteries. The transmitter employs 3 channels for the stable signal transmission. 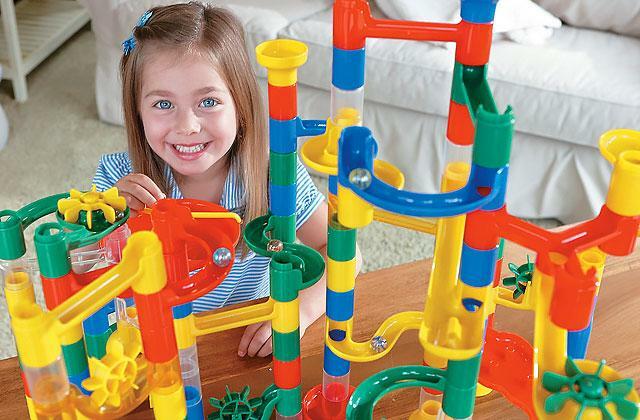 Such a reliable communication allows playing with other Maistro toys without any control issues. So, you can compete with your relatives and friends on tracks or a broken country without fuss and interruptions. The Crawler from Maistro is a simple yet reliable all-terrain car that will amuse and amaze your kids. Running RC cars can be a good family lesure activity, seeing that you can get a different car for each of your family member, depending on the age. 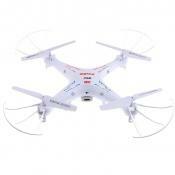 Another toys that gain more and more popularity with the yongsters are RC helicopters and quadcopters. 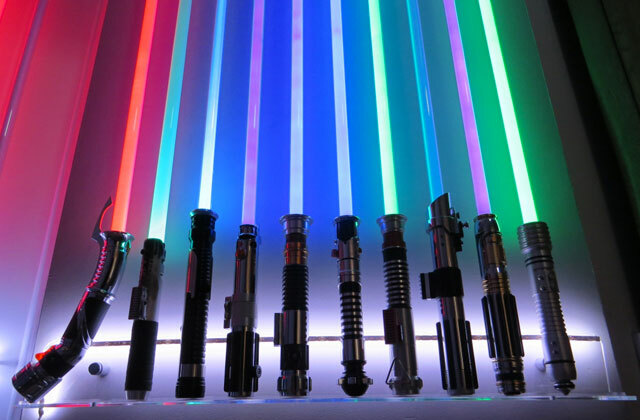 If your son's or daughter's birthday's coming, hopefully, now, you know what to buy. 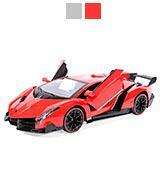 Lamborghini RC car is a little replica of the legendary Lamborghini Veneno Roadster manufactured in limited edition. The powerful electric engine is able to speed the car up to 10 mph. 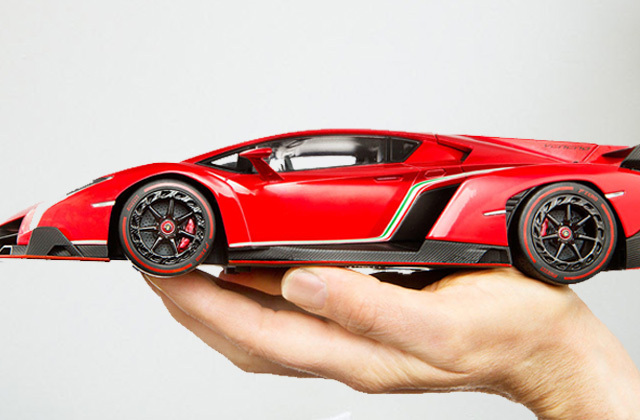 The Lamborghini RC car gets power from a 4.8V rechargeable battery included in the package. 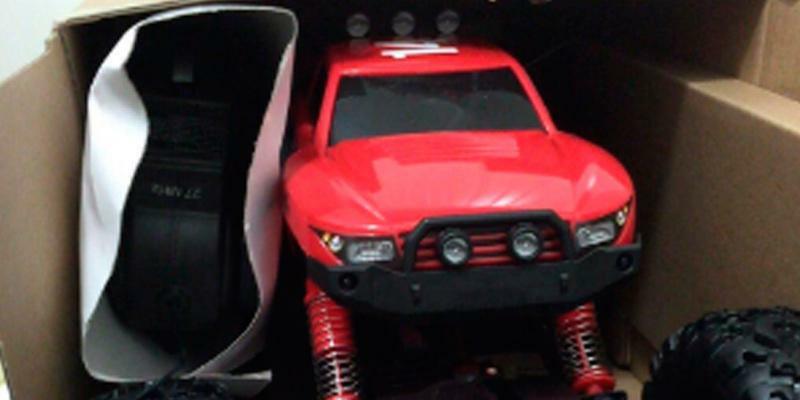 This RC model with an aggressive appearance is a dream of any little boy and even collector. Furthermore, the model is available in red and gray color variations made at the tiniest scale - 1/24. RW Lamborghini Veneno RC Sport Racing Car is an excellent alternative for those who go in for collecting carefully crafted modes. 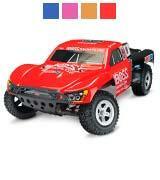 Owing to the low suspension, this RC car is perfect for races on highways or conventional asphalt roads. 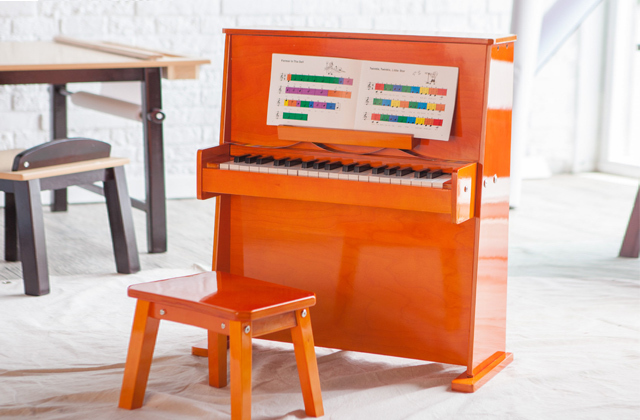 The model is made at 1/14 scale and can be used both outdoors and indoors. 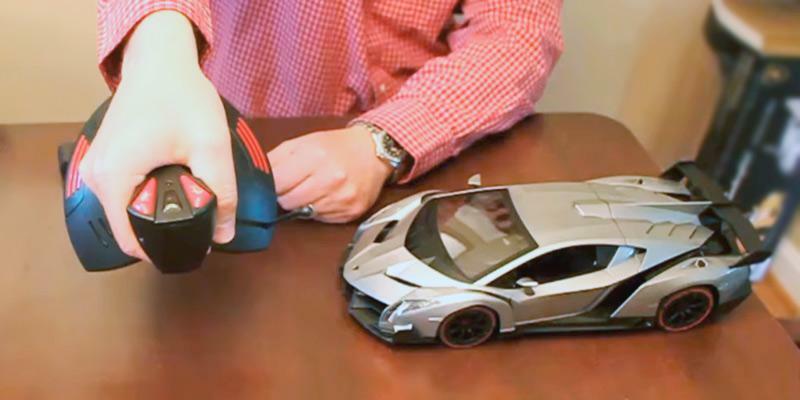 If you wish, you can use this high-speed RC car in your office, having arranged the roadway on desks. 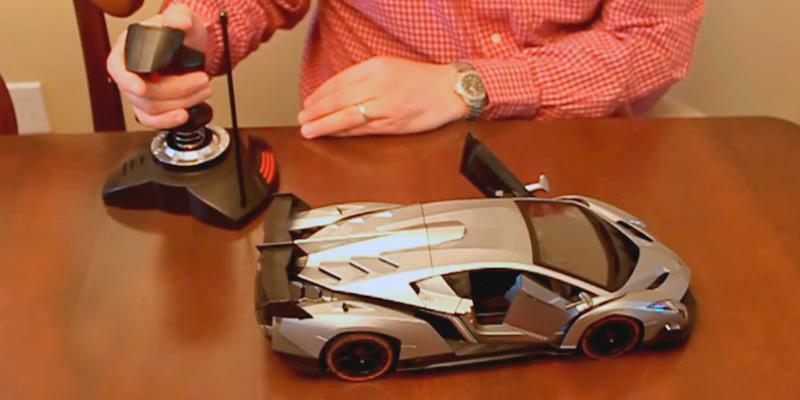 RW Lamborghini Veneno RC Sport Racing Car comes with a transmitter available with and without a control lever. We review the transmitter with a control lever that can also be used for RC helicopters and airplanes. Having 27 MHz working frequency, the transmitter can move the car forward/back and right/left easily. What is more, the headlights shine when the car moves forward, so you can race even at night or in a dim room, enjoying similarity to a real car. The transmitter is powered by 3 АА batteries. 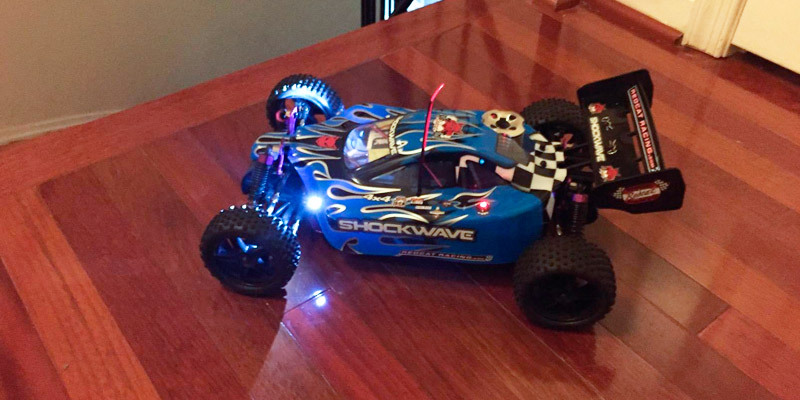 Redcat Racing Shockwave 1/10 Scale RC Nitro Buggy is not a toy in a common sense. Most of its parts are real, including an engine. Powerful Nitro 2.67cc Vertex Engine is powerful enough to develop the speed of about 35 mph, so it will become an excellent acquisition for lovers of mechanics. The engine uses 20% of nitro fuel that can be ordered at the manufacturer's website. The car comes with a fuel tank of 75 сс capacity. 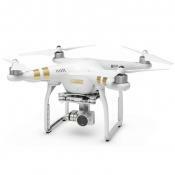 The aluminum suspension provides reliability and rigidity during turns and jumps. This nitro RC car is made at 1/10 scale. Being equipped with the 4-wheel drive, this car is distinguished by a light weight, waterproof electronics, exquisite design, and high power. Therefore, the buggy is perfect for earth roads and is controlled well at a high speed, keeping a good passing ability. The rubber tires and 4-wheel drive provide an excellent road grip and maneuverability on any surfaces. The radio transmitter of 2.4GHz provides confident and reliable control over the car. 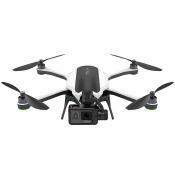 The transmitter features precise controls for making turns and boosting the speed. To provide a proper work of the transmitter, you will need to have 12 АА batteries at hand; 4 of them should be put into the car while the other 8 power transmitter itself. 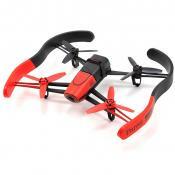 Buggy is controlled excellently and the operating range of the control reaches 100 meters. Most people consider RC cars a child's toy. In actual fact, it is not so. RC cars have become a common hobby for both children and adults. 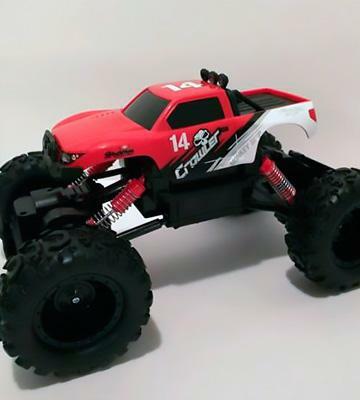 A wide range of race and off-road RC cars exist today. They are capable of developing high speeds, jumping over springboards and responding to radio frequencies within a long range. A lot of RC cars are designed with precision to look like real vehicles. So, having acquired an RC car, you can entertain yourself and your children, or compete with your friends in racing. 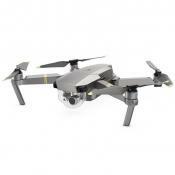 If you are fond of radio-controlled models, we advise you to check through our RC helicopters and also the review of toy robots for high-tech entertainment. 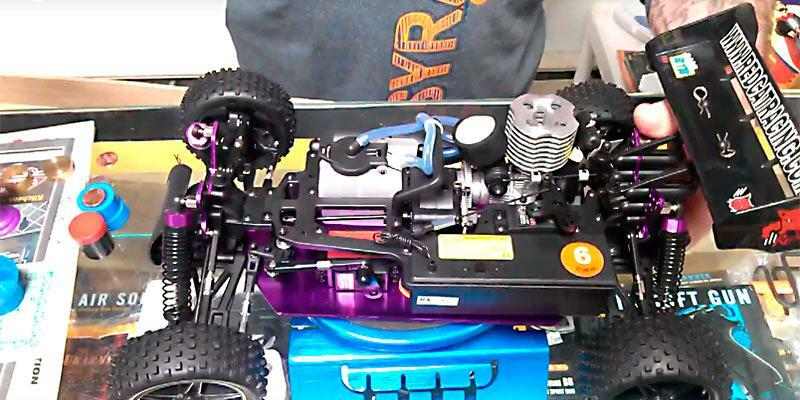 Before you buy an RC car, engine and power are the first things to explore. The engine plays a significant part here. RC cars are not just toys, but reduced copies of real cars with similar equipment and engines are among them. RC cars may be equipped with gas or electric engines. The gas-powered RC cars need care and regular maintenance, so tools, fuel canisters, and spare parts are required. Yet, gas-powered models are speedy and need no charging. Hence, they are suitable for outdoor use only. 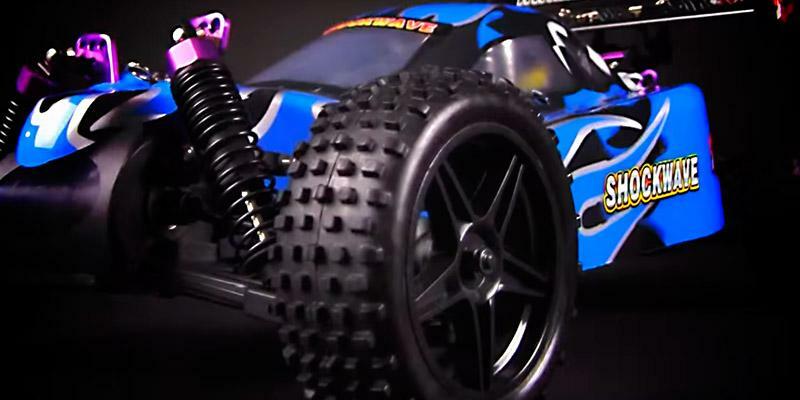 Electric RC cars are quiet, eco-friendly and emit no exhausts. They are powered by АА or ААА batteries or any other batteries included in a supply package. Electric RC cars are less vulnerable and can be used indoors. As a rule, they gather high speeds faster, too. Once you decide on an engine, proceed to learning a scale, type of vehicle and surface to ride. 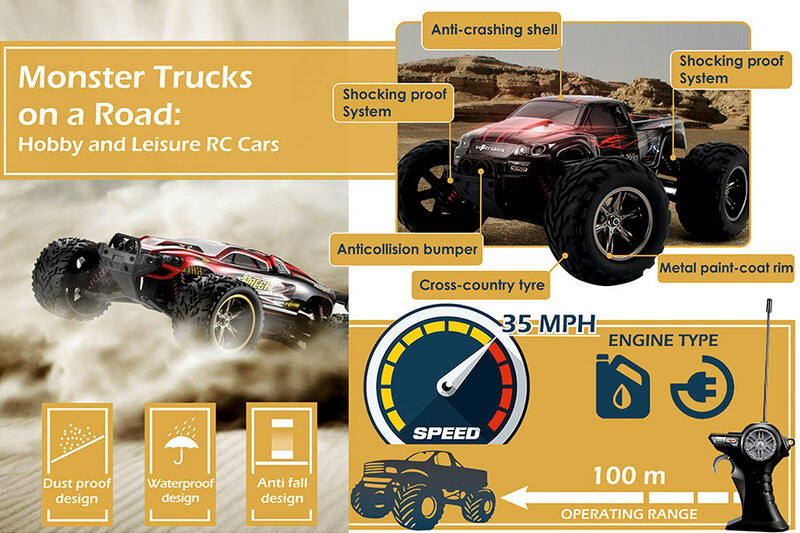 All RC cars are basically divided into on-road and off-road. The on-road models are great for roads with a smooth coating like asphalt. On-road models are able to ride at a high speed, they show good dynamics and are easy to control. 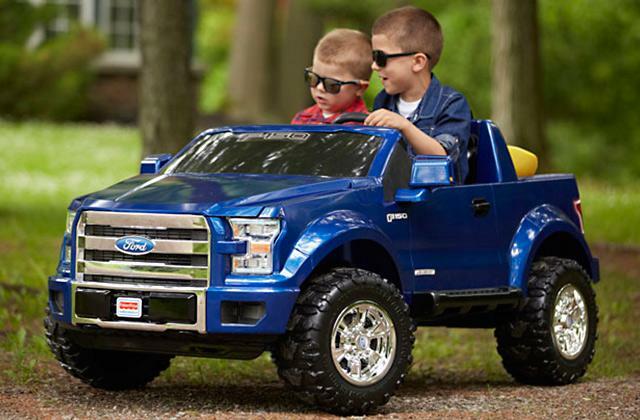 The 1/14 scale on-road RC cars are large models for home use. They are often called office RC cars since they can race even over countertops. The 1/12 scale cars will be great for outdoor races on asphalt roads, and specially equipped tracks. If you are going to ride over earth roads or cross countries, you should pay attention to off-road RC cars. They are divided into subcategories, so let's consider each one. Short course trucks are versatile and dynamic, and will behave well on both plain and rough terrains. Buggies refer to off-road RC cars. They are excellent for dirt roads and stable at high speeds. Crawlers are not capable of a high-speed racing, yet they have a very high torque that allows them to overcome any obstacles where other models fail. Monster trucks are primarily designed for the off-roading and can be used anywhere. Still, they have high centers of gravity, so they are difficult to control at high speeds. 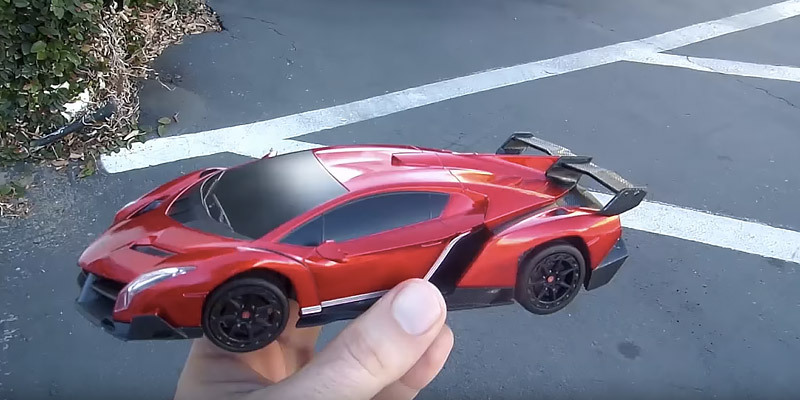 The drive and scale of RC cars are worth your consideration as well. 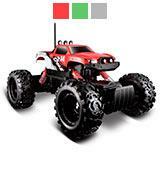 When it comes to control, we should say that all RC cars of our review are controlled via transmitters. The operating range is the only thing all transmitters differ by. The wider it is, the longer distance your car can cover. 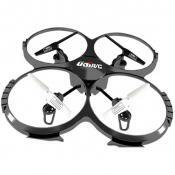 The wide operating range will let you stay in place and control your toy without running behind it. The frequency range is also important for controlling. The radio transmitters of 27 MHz are more sensitive to interference and have shorter response than transmitters of 2.4 GHz. The number of channels of a transmitter indicates the number of tasks a car can perform. 2 channels mean that a car can move forward/backwards, and left/right. The more channels a transmitter has, the more maneuvers a model can do. Q: How fast can RC cars go? A: Around 10 - 15 mph. Basic upgrades increase the speed to approximately 30 mph. Racing models run at the speed of 40 mph to 70 mph depending on a track. For the straight line runs, the 167 mph is the highest speed so far. Q: What’s the battery life of electric RC cars? A: Most RC car manufacturers specify 7 to 10 minutes as the maximum battery life for electric cars that allows operating them before the recharging. However, there are batteries that can boost the operation time up to over 10 min. Q: What are the differences between electric, gas and nitro RC cars? 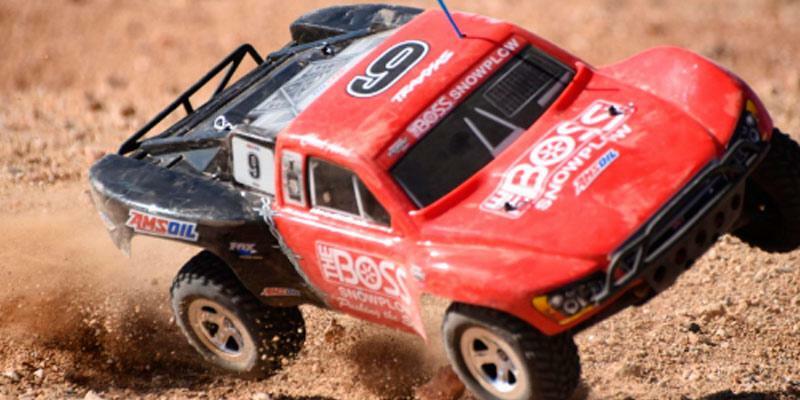 A: If you want to use your RC car both indoors and outdoors, pick an electric-powered model. 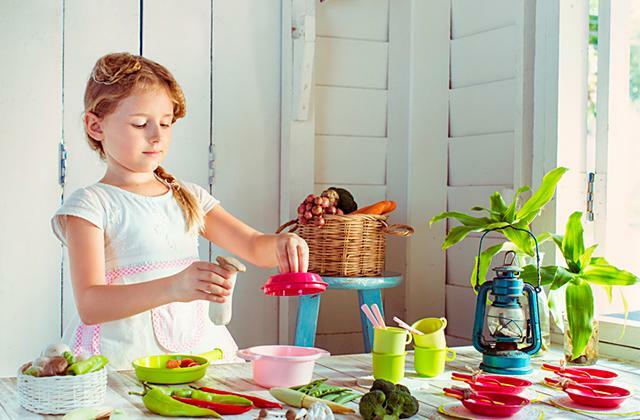 Most beginners are aiming at models of this type owing to their easy assembly and control. The gas-powered RC cars have become widespread because of the fuel material used for their engines. Nitro RC cars feature the fuel additive called nitromethane. 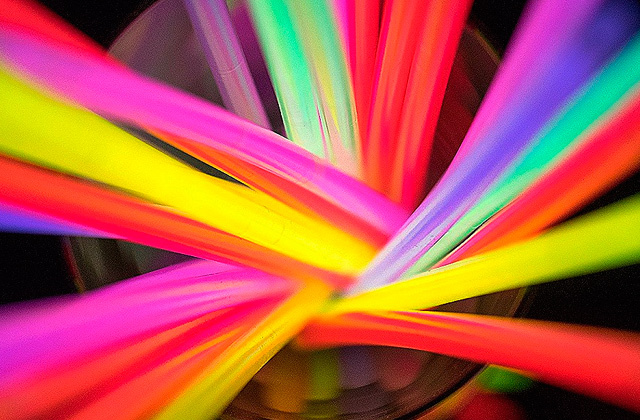 This substance enables RC car engines to produce more power and show better performance, making nitro models a better option for lovers of speed. Q: What's the difference between on-road and off-road cars? 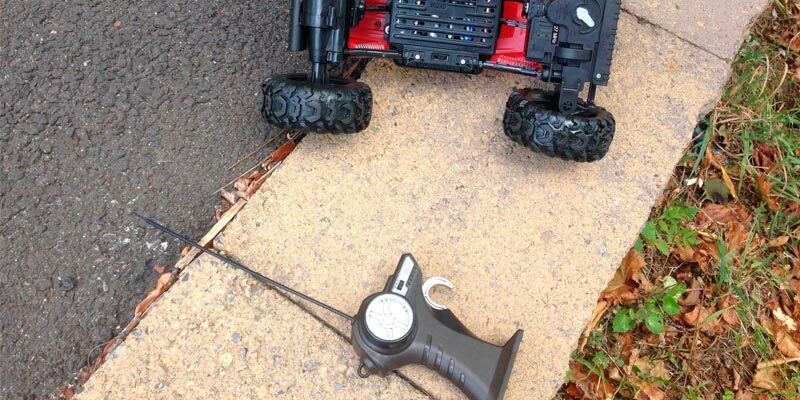 A: There are several aspects that differentiate on-road RC cars from off-road cars (often called buggies or truggies) but basically they all come down to the suspension used. On-road models just don't have enough suspension elements to safely handle broken terrains like soil tracks or rocky cliffs. Off-road models are also equipped with treaded tires, that are especially handy for broken terrain applications. However, the main advantages of on-road cars are that they in most cases are faster and can run on just any smooth surface. Q: What are the basic parts of an RC car? A: There are four main units/parts of an RC vehicle. 1) Transmitter: This is the control to be held in your hand, usually powered by a 9V battery. The transmitter sends control commands to the car receiver by means of radio transmission. 2) Receiver: the receiver consists of two major blocks - an antenna and a circuit board inside the car. The radio signals sent by the transmitter are picked up by the receiver and forwarded to corresponding elements of the car. 3) Motor(s): RC cars feature many engines with a various complexity of the design and power. The motor is often considered the heart of an RC car and is arguably the most complex and sophisticated part when building your own RC model. 4) Power Source. Of course, an adequate power supply is important for RC car acceleration, control and overall engine performance. 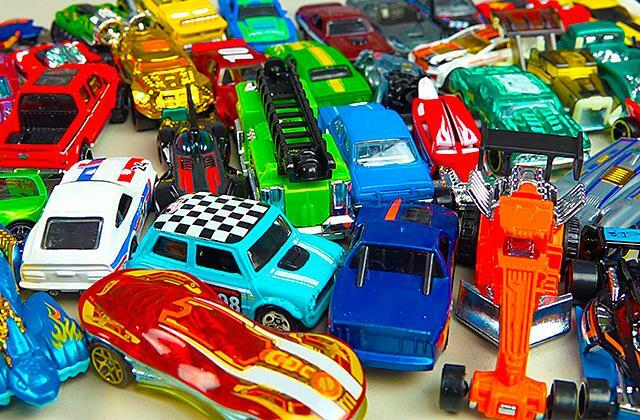 In addition to the 9V battery used in the transmitter, remotely controlled car models use a built-in energy source, which parameters depend on the type of an RC car. Electric cars use rechargeable, replaceable batteries, while nitro cars use a fuel mixture. 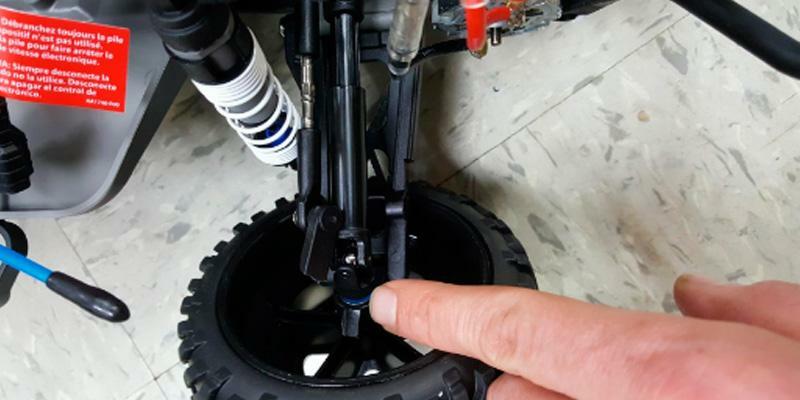 Q: Does an RC car need any maintenance? A: Yes, it does. The oil in shock absorbers should be changed approximately once every 5 driving hours. Also, RC car motor needs to be cleaned from time to time. Dirt or small stones may get inside a car and cause a premature wearing of its components. Thus, a remotely controlled car needs to be periodically disassembled and inspected for damage and pollutants. 1. Radio-controlled car, Wikipedia. November 1, 2016. 2. Jacob Anderson Getting Started With Remote Control Cars And Trucks, HobbyTron.com. 3. How to Buy a Nitro Remote Control Vehicle, wikiHow.